Park Ridge Park District's mission is to enhance Park Ridge’s quality of life by providing park and recreation opportunities for all residents while being environmentally and fiscally responsible. Park Ridge, Illinois is a community of an estimated 37,000 residents located 15 miles northwest of downtown Chicago, in a key geographic location close to O’Hare Airport, major expressways and rail transportation. It is a community with tree-lined streets, pleasing architecture, and outstanding parks, city government, schools, and library. For generations, the Park Ridge Park District has provided leisure opportunities and recreational activities to promote health, wellness and fun and to ensure that recreation and leisure choices are plenty. Individuals and families can seek out ways to spend time with each other or simply meet friends. 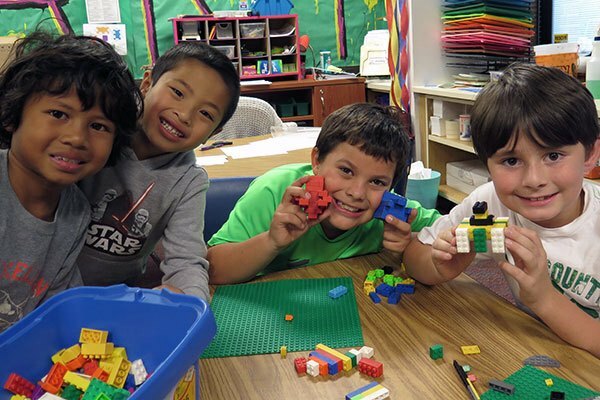 Each season the district offers hundreds of classes, special events, summer camps and program series for a wide variety of ages. An extensive selection of programs for adults, children and families are found in the seasonal brochure and on our website. Online registration is available 24 hours a day. As guardian of the land we maintain, we are also committed to environmental standards and excellence in enhancing the quality of life for all.